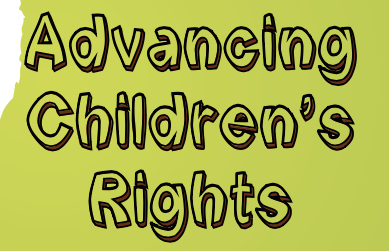 Cherie Enns Consulting has been involved in working with children related to their rights and community development in Nepal, Punjab Region of India and in several countries in Africa. Please see three recent projects outlined below. 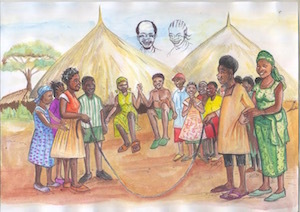 In cooperation with Save the Children and UNICEF, this project gathered and shares the voices of almost 500 children living as refugees and internally displaced children in South Sudan, Somalia/Somaliland and Uganda through the lenses of the four thematic areas of the Word Humanitarian Summit - humanitarian effectiveness, reducing vulnerability and managing risk, transformation through innovation and serving the needs of people in conflict. 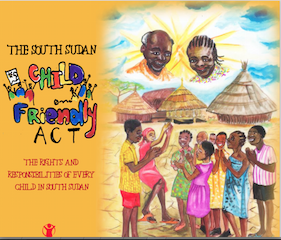 Cherie Enns Consulting along with Save the Children and other stakeholders helped to establish The South Sudan Child Friendly Act: Rights and Responsibilities of Each Child. Creating the child friendly guide required consultation with children from East, West, South, Central and North Africa, as well as a validation workshop with children and adult representatives to improve how the information can conveyed to children. View a brief methodology of the project here or the Educator's Guide here. Cherie Enns Consulting, along with our multimedia partners, is currently at work on an animated film along with an education guide that outlines the Rights and Responsibilities of Each Child in such a way that it is easily accessed and understood by children. 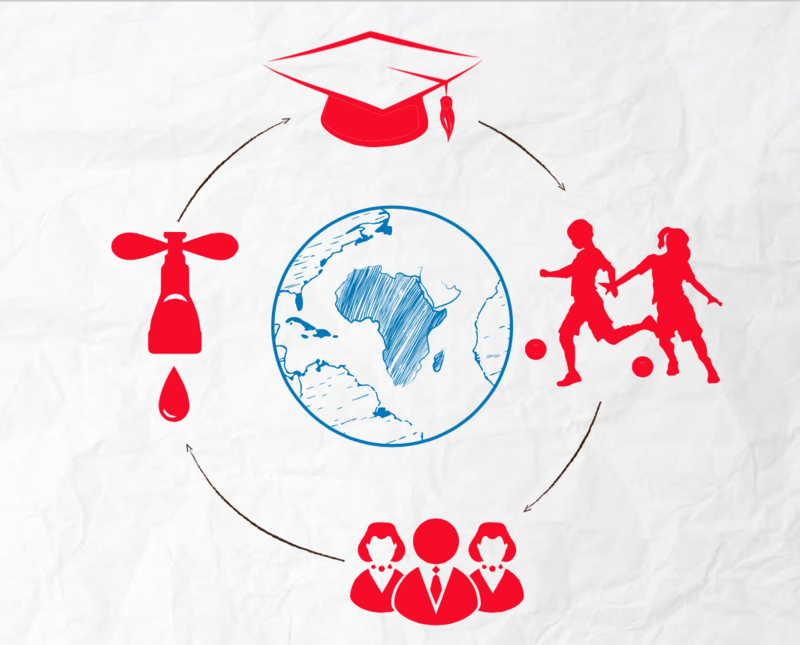 This project includes community engagement practices that specifically involve the children of the African countries involved. Please contact us for more information.